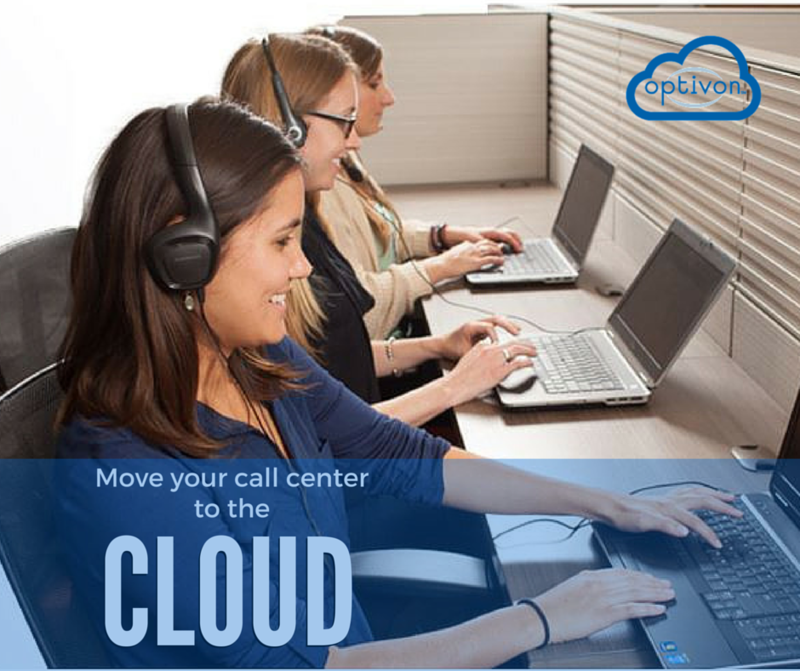 5 ways you can improve performance at your call center by moving to the cloud. Call Centers increasingly see the benefits of moving their infrastructure into a cloud-based environment. Since contact center equipment is costly to purchase and maintain, our cloud-based model enables you to purchase services in a more efficient manner, buying only what you need. Interactive Voice Response (IVR) and queueing functions through both Easy Attendant and Premium Auto Attendant. Call routing algorithms include longest idle, round-robin, and first available. Agent portal shows performance against KPIs. Supervisor features include whisper, barge, and listen. Administrative dashboard and reporting capabilities enable effective management and insight into call center performance. Optivon Cloud ACD makes it easy and affordable for businesses to create great customer experience.